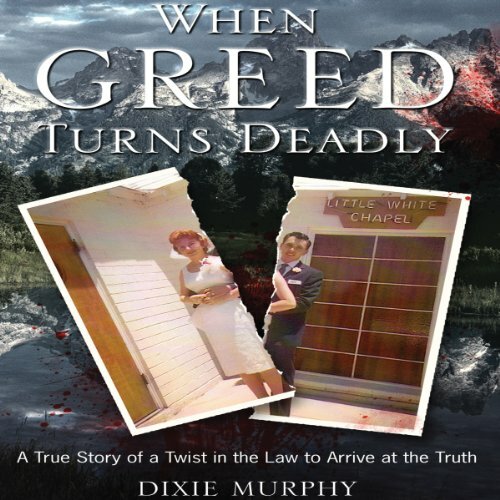 Showing results by author "Dixie Murphy"
The two women found dead in their beds had been executed. There was no robbery, no sexual motivation, and the satanic writings and red candles found at the scene had been staged to throw investigators off track. The killer, or killers, just wanted the women dead! One of them, Betty Lou Gray, had been the primary target, while the other, a close friend, was simply in the wrong place at the wrong time.